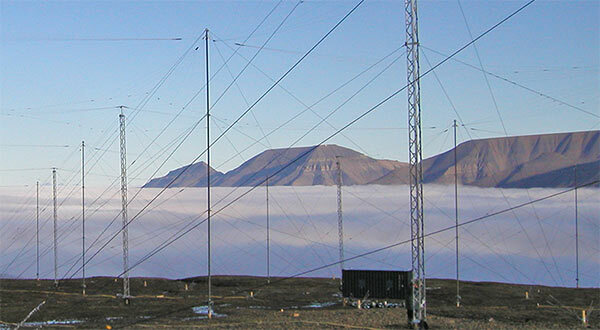 Founded in 1958 as a private Limited Company to design and manufacture a range of HF antennas and Radio masts, together with associated accessories, Hilomast LLC quickly developed into the Land Mobile Radio, Marine Radio and Amateur Radio fields, giving a very broad span of expertise in both the home market and particularly the overseas markets. A full range of tubular support masts, for many applications from 6-30m in aluminium, steel, and composite glass fibers, is designed and manufactured in house, with the added capability of customizing to specific environments or applications. Hilomast LLC specialize in the manufacture of HF communication antennas including simple dipoles and multi-frequency trapped dipoles, wide band, low and medium power antennas, and we have the flexibility to produce ‘one offs’ for specific requirements. A small range of VHF antennas is also available. For many years we have manufactured tactical and transportable military antennas, starting with the very popular LW8 Tactical dipole weighing less than lkg, to a range of wide band, directional, and omnidirectional, antennas for up to 1kW, specifically designed to cope with modem frequency agile equipment. Incorporated into the latest range of tactical antennas are modern high strength/low stretch materials such as Kevlar and carbon fiber, giving tough, very light weight systems. Again our flexibility comes to the fore when we are asked for a design for a specific task, or, an existing design may require special treatment to suit special applications. If your requirement comes within our capabilities we would be happy to help.